Nationalist Party councillor and TV presenter Evelyn Vella Brincat has passed away, the PN announced in a statement on Saturday morning. 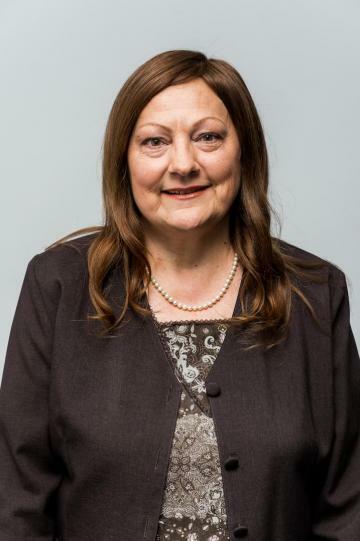 Ms Vella Brincat was the Pembroke local council minority leader, served on the party’s administrative council and as president of the party’s college of candidates. She was much-loved for her TV and radio work, presenting shows on both NET TV and NET FM, and was a vocal supporter of causes concerning women’s rights and animal rights. She was a founding member of the Metastatic Breast Cancer Malta Support Group, among others. PN leader Adrian Delia described her as a "pillar of strength" in a Facebook post mourning her passing. In a statement, the PN said that she would be remembered for her kind-heartedness and determination to fight injustices to the very end. The party offered her family its condolences.